"We’re hugely passionate about helping our travellers have an unforgettable time when they’re away, and a really positive experience whilst planning their trip with us. But, that becomes challenging as your business grows – and over the past few months we’ve been beginning to feel the effects. 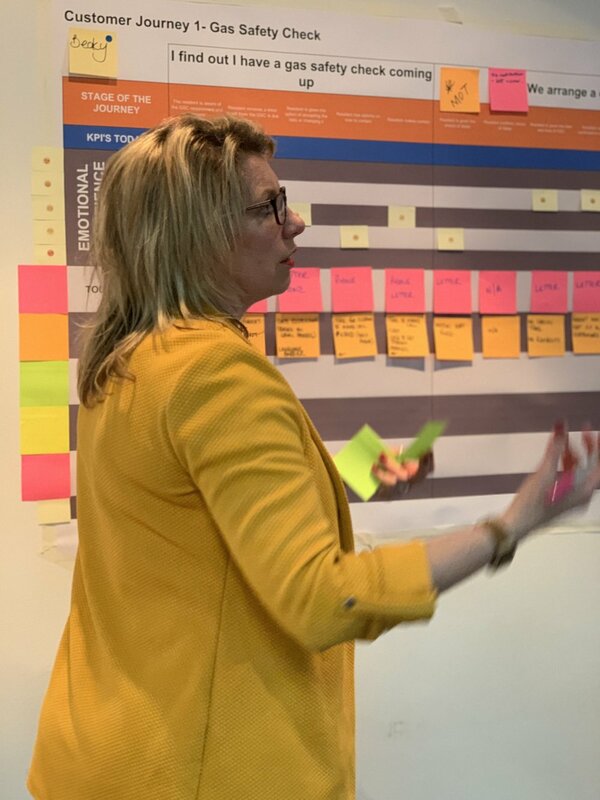 We spoke to Clare (a trusted sounding board, as well as one of our earliest travellers) about the challenges we were facing - and she suggested facilitating a series of workshops to help us clarify our purpose, flesh out our proposition and innovate around our customer journey. 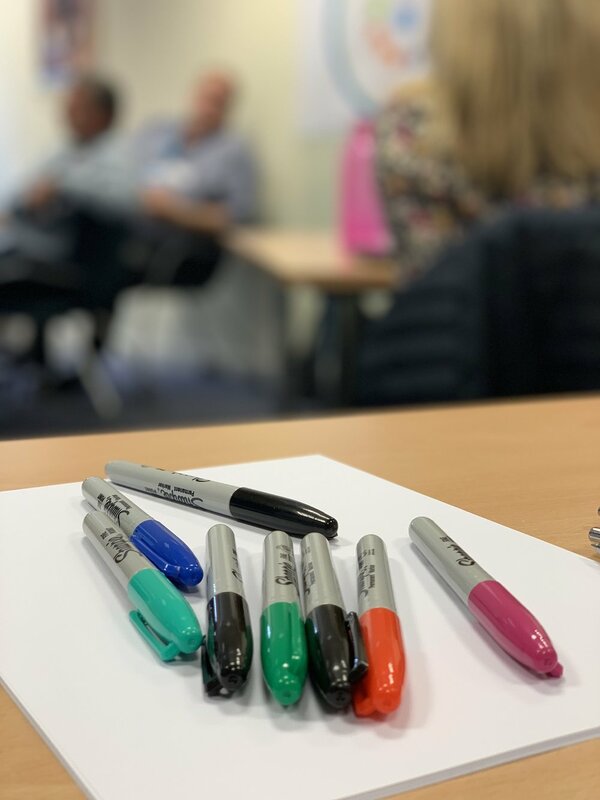 Over the three workshops, she opened our eyes to new ways to maintain, and even improve, our level of service whilst bringing more clients on board. As well as drawing out ideas from our heads, Clare also brought lots of her own to the table and then helped us to prioritise the most promising ones. Each session pulled back to business drivers and how to test things in the lowest-risk way (which is extra important for a boot-strapping start-up). Clare’s extremely passionate about her field, has an invaluable toolkit that she's built up over her career so far and she works hard to deliver real value at pace. It has felt like she’s personally invested in us and helping us make our business a success, and has really rolled her sleeves up to help us drive things forward. Plus, she’s a delight to spend time with. No doubt, everybody could do with a bit of Clare in their business!" Matthew Hensby, Director of Property Services, Sovereign Housing Group. Paul Manning, MD, 99, The Clemenger Group. Dan Taylor, Customer Success Director, Bookingbug. "Clare opened our DataCon Africa event in Cape Town in February 2018...and set the tone for the conference with her energetic, insightful and valuable keynote. Clare has an amazing ability to weave personal experiences into her professional experiences which thoroughly engages the audience"
Craig Steward, Managing Director MEA, Corinnium Global Intelligence. "Clare was the keynote at a workshop we ran for a financial services business in Cape Town. She gave an excellent presentation on developing Customer Centricity which gave the team much to think about as they embarked on their own CX journey. She was insightful, had a wonderful energy and added immense value to our workshop. It was a privilege to have her join us"
Danielle Jaffit, Managing Partner, Inquisition South Africa. "Clare presented the special keynote address, bringing a cross sector perspective, to the launch of our Customer Experience Conference. She delivered a presentation packed with transferable insight, real take homes and landed it with poise, expertise and personality"
Tim Smith, Head of Conferences, Ocean Media Group. "Team Outré have been running corporate events and experiences in The City of London for over 4 years, but when we needed to redefine our brand proposition for a rapidly changing market place, we turned to Clare as the leading expert, to help our business grow. She worked with us to understand our customer, define what Outré really stands for and how we would deliver proof points of the experience across all of our marketing and media channels. 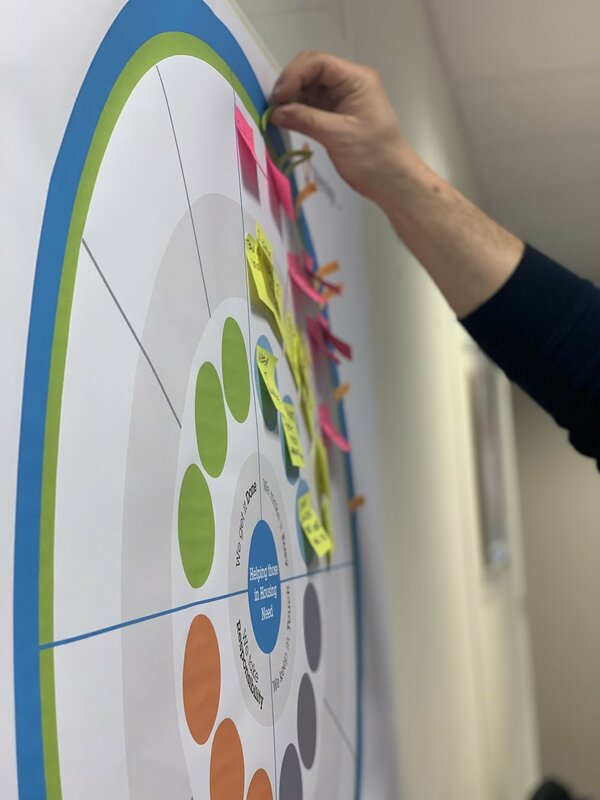 This included planning website redesign, creating branding, collateral and changing our business development approach to focus on delivering an incredible client experience. She helped us win new business and create a 3 year plan which we are so excited to deliver. We 100% recommend Clare for her creative vision, insight and how much fun we had working together"
Rick Sea and Clark Stevens, Founders, House of Outré. Andy Harris, MD, Restaurant Associates. Edward Mason, VP Strategic Relations, Market Force. John Lilley, Head of L&D, M&S . Amanda Riches, Head of Customer Experience, Whitbread. Kerry Williams, Account Director, In Store. Pauline Crawford, CEO, Corporate Heart. Nicola Morris, Marketing Director, Eurest Services. Steve Buseden, Retail Director, Quadrant.